The key to the success of any business lies in the effective and efficient management of all available resources. When it comes to veterinary practice, this means ensuring that your clients are provided with a top-notch service from the moment they walk through your doors. Given the seemingly unstoppable progress of computer-based management options, you need to maintain your competitive edge by making use of all of the features that such software has to offer. The article elaborates on some of the most important aspects of the best programs available on the market today. It’s not good enough simply to be the best at what you do. You also have to be able to promote your skills and capture your share of the market in order to keep your veterinary clinic running. The most successful programs available are those that can help you actually grow your business as well as just streamlining its function. The best veterinary clinic management software allows you to build and deploy cost-effective marketing campaigns to drive up your profits and get even more clients through your doors. You can target specific groups of clients based on your own preferences as well as using built-in markers to identify groups of clients you might never have known existed otherwise. Everyone forgets an appointment or two every once in a while. This is just a normal fact of life, even when it comes to something as important as your pet’s annual check-up. 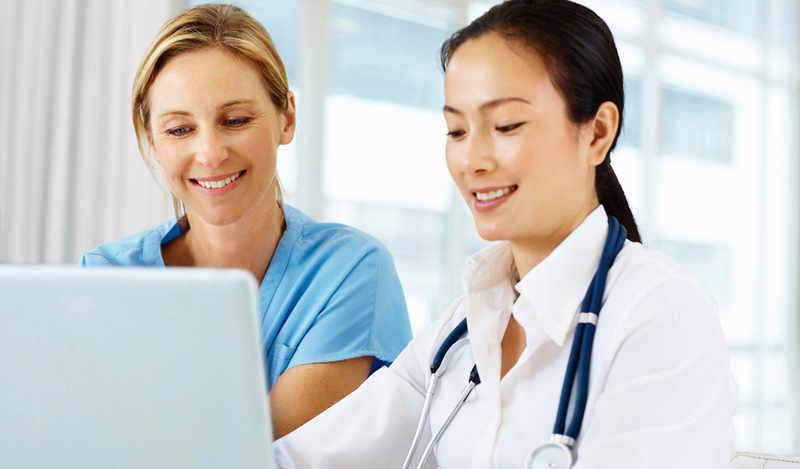 With the proper software in use at your clinic, you can make sure that your clients never miss an appointment again. You can set up an automatic reminder system to alert your clients to their upcoming visit, thus improving their compliance and adding better value to your services. Moreover, you can opt to have emails, text messages and letters sent to keep in touch with all of your clients. While veterinary care is a far more noble profession that some others which exist solely to make money for those practising it, you still need to be able to make sure that your business stay in the black. After all, you cannot provide the top-quality care for which you are deservedly renowned if you have misjudged your budgeting calculations. Fortunately, the latest management programs allow you to keep tabs on where your money is going at all times. This makes it much easier for you to streamline your business and manage your assets, leaving you with more time to focus on your clients. These are just some of the things you can look forward to when you opt for a top-of-the-range management program. By automating many of the tedious yet vital business tasks, you can give your undivided attention to your deserving clients, leaving them completely satisfied with your services. In turn, they’ll more than likely recommend your clinic to their friends and family, giving you access to an even greater client base.